When is a conference not a conference? When it is a festival! Ok, I should have known from the name, but Paris OuiShare Fest was far more than I was expecting. This is not some stuffy conference full of people in office-wear; it’s an outdoor festival experience that combines art, parties and debate to create an eclectic, inspiring programme. 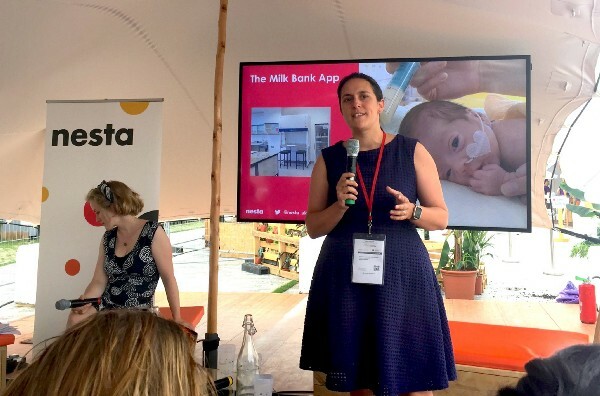 I was invited to attend by Nesta, the innovation foundation who had invited our client the Hearts Milk Bank to speak about their project which has received funding from the Nesta ShareLab Fund. Read on to hear about the festival, the Hearts Milk Bank project and my top 3 learnings. This was a festival through and through — from the tents set up to form the different stages through to the compost loos and zero-waste mantra. The theme for day 2 was “rethinking our cities as platforms” and the talks focussed on collaboration and cooperative movements that seek to improve our way of life and the way we run our services. The day was a mix of self-organised sessions, panels, traditional talks and audience Q&As. There were also breakout areas, educational games and product demos to explore. The Hearts Milk Bank (HMB) is the UK’s newest milk bank. They manage the collection, storage, testing, treatment and delivery of donor human milk from donor mothers to sick newborn babies in hospitals. We were approached by HMB to design and develop their milk donor app, which was made possible by funding from the Nesta ShareLab fund. The app is currently being tested and aims to help facilitate the collection of donated breast milk by volunteer couriers. Dr Natalie Shenker, HMB co-founder and director, spoke about her work to a warmly receptive audience as part of a panel of projects that are using technology to address social challenges. You can find out more about the project on the Nesta ShareLab website. 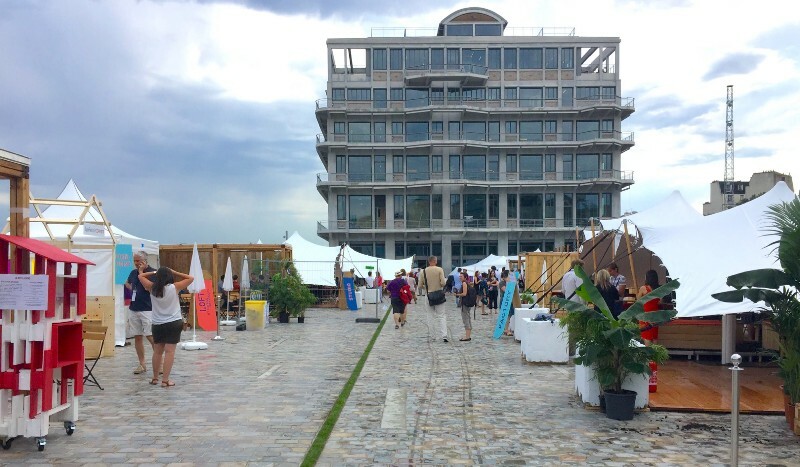 OuiShare Fest gave me a wealth of experiences to reflect on but here are just three things I learnt. This Abraham Lincoln quote formed the topic of a self-organised wellbeing session that taught me to listen to my hot spots — to what makes me angry or stressed out in life — to truly understand my core values. I had not expected interpretive dance to be part of my day. Nor was I sure I was fully comfortable with the idea when it started. But in the end I gave it a go and it was a strange kind of connection with my fellow attendees — and certainly a good talking point! 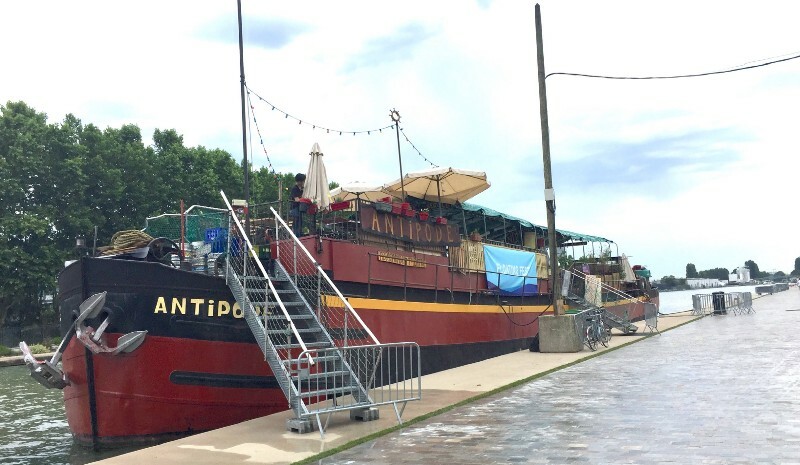 Boats featured an unusual amount at this festival — one of the venues was only accessible by boat and one of the venues was a boat! After a long, hot day of talks and debate, the cold beer atop the boat really was the most idyllic ending. Get yourself to OuiShare Fest!